Trust our young and dynamic team. Motivated in its action, they will accompany you in all of your projects and through the intricacies of real estate. Our numerous marketing and commercial skills will allow us to optimise your projects in the best conditions and our use of the latest technology will assure you with an optimal responsiveness and efficiency. 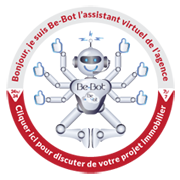 Our presence on the best browser platforms, and social media in France as well as Internationally will optimise the visibility of the available properties in sales as much as in rentals. The strategic location of our different selling areas and our opening hours, 6 days a week from 9:30am to 7:00pm without interruption, guaranties a maximum availability for your sellers, buyers, funders and rental candidates. We understand that time is precious to you, which is why we will satisfy your demands in the best of our abilities. Our partnership with professionals (Notaries, Diagnosticians, Photographers, Architects, Geometers, Artisans, and other Real Estate Partners) assures you optimum guidance and maximum time saving. Our databases (over 700 sales and 1200 rentals in the 15th District) allows us the estimate your property to its best value. Finally, our property management firm has demonstrated its efficiency and discipline through an overdue payment rate and legal proceedings of 0% since its opening. 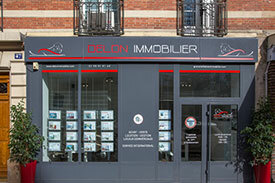 Delon Immobilier Real Estate Company’s network, affiliated to NRF (National Realtors Federation), imposed itself as a reference in the sales, rentals and property management field on the real estate market of the 15th district of Paris over the last fifteen years for residential and commercial spaces. 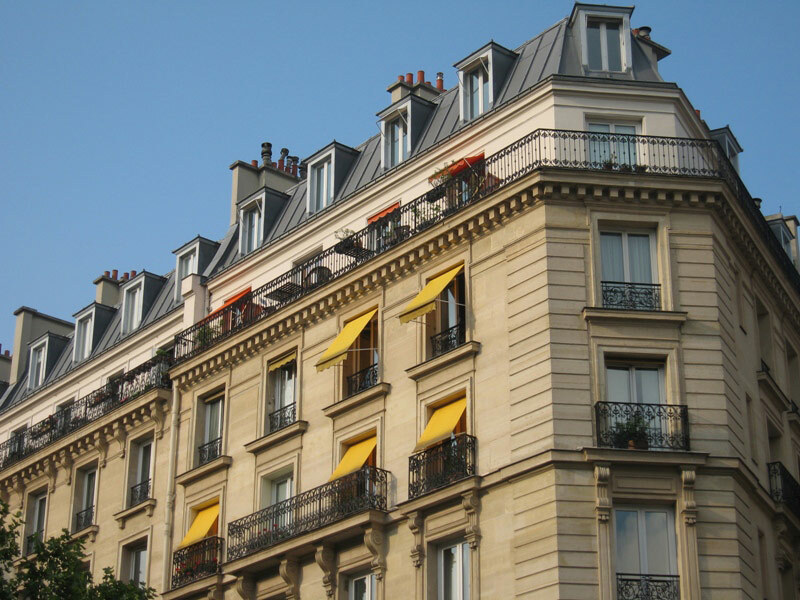 Both residential and very commercial, the 15th district of Paris offers numerous opportunities to all private or professional individuals searching for a private residence, a commercial space to develop or a profitable rental investment. 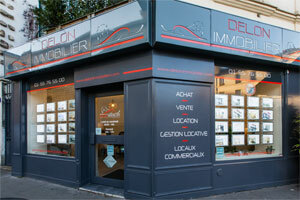 All three Delon Immobilier’s agencies are situated in the neighbourhoods of La Motte­Picquet Grenelle, Rue du Commerce and Brancion. These multiple locations allow our associates to have very fine knowledge of the different neighbourhoods of the 15th district and introduce to our clients the best opportunities of the real estate market. 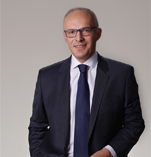 Each client of the Delon Immobilier Real Estate Company’s network, whether a buyer, seller, funder or renter, benefits from an individual follow-up with a unique associate. This allows our associate to acquire best the knowledge of the clients’ demands and offer them the most suitable property in a large selection of studios, family apartments, prestigious properties and commercial spaces. Continually trained to the latest evolutions of the real estate law, use to dealing with national or international clientèle and being able to speak english or even chinese, our associates provide clients with peace of mind by treating each one of their cases from beginning to end. 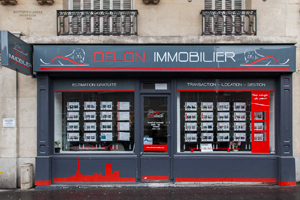 To facilitate your installment or investment in the real estate market of the 15th district of Paris, Delon Immobilier’s network extends its services to a large range of exclusive benefits. Beyond its welcoming booklet mentioning all the information necessary to move-into a new neighbourhood, our associates can suggest partners and artisans committed to helping you with renovation work or even interior design. Our regular contact with banks and brokers will allow you to access privileged financing terms for your real estate projects.